Two by Two Animal Rescue is a non-profit, no kill organization based in Helena, AL. As of right now, they do not have a facility so they rely on generous donations, fundraising, and the open homes of their foster families. They are a group of wonderful people who are doing amazing things for the dogs in our community. 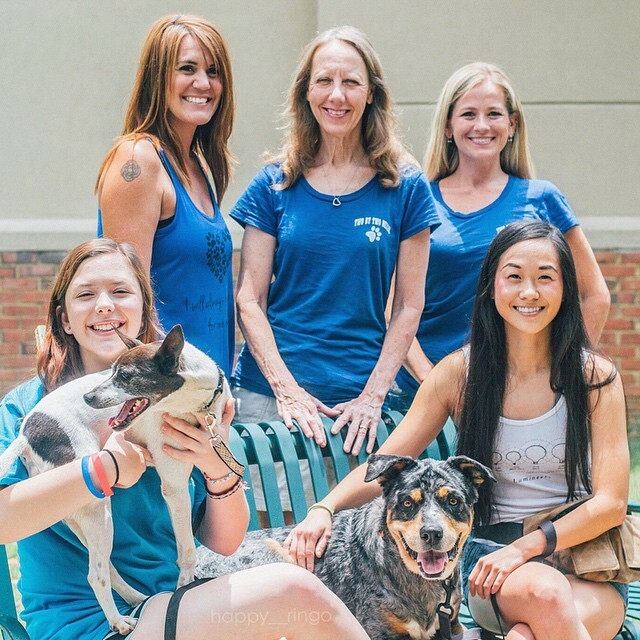 Yesterday, Dogs of Bham founder, Lexi, and her dog Ringo (also know as happy__ringo) presented Two by Two with a generous donation of $500 he earned through Dogly. Dogly is an app which helps you earn grants for your local rescue or animal shelter. Being able to help local organizations means a great deal to us at Dogs of Bham, it was awesome being able to give back to people who give so much of their time and lives to help dogs in our community.